I’m looking for an experienced caregiver to spend my life with. My human says I’m a purple pincher about the size of a golf ball (medium size), and believes I am at least 17 years old. I’m not handled very much, but I love to dig, climb and hang out in my hammock. My human loves me but, due to health reasons, is not able to provide as much care as I deserve. Has this guy found a home yet? I am located in Renton. This little hermie is still in need of a home. 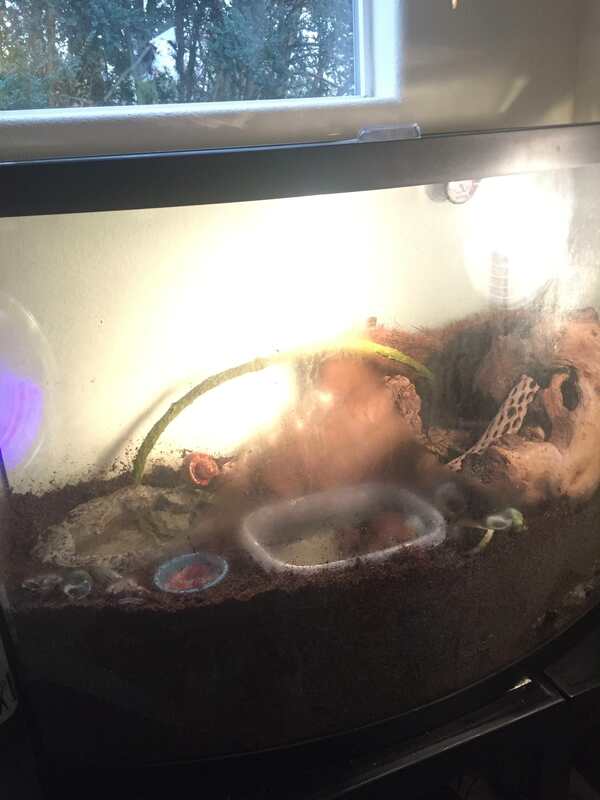 I've been a hermit crab caretaker for around 9 years now, and I think my current crabbies need another friend. I have 1 medium crab, and two smaller ones, but they are all peaceful and don't fight. Let me know if you still need someone to adopt your crab! @Huckleberry - you need to pm the OP. GotButterflies wrote: @Huckleberry - you need to pm the OP. Ah! Thank you! Sorry I guess it slipped my mind that that was a thing! Oops!